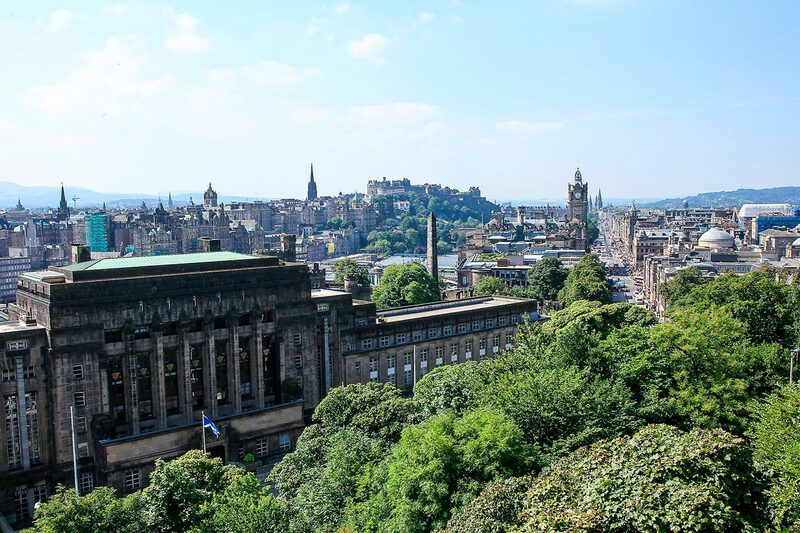 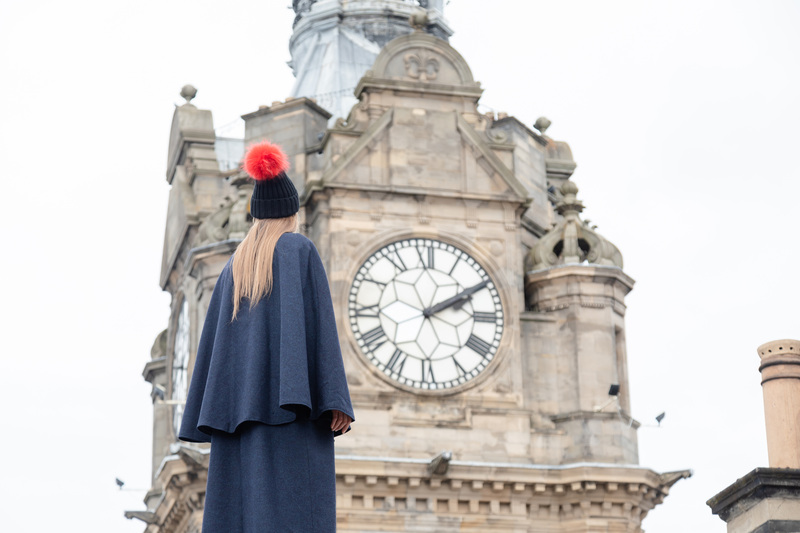 Edinburgh is one of Europe’s most vibrant and beautiful urban destinations. 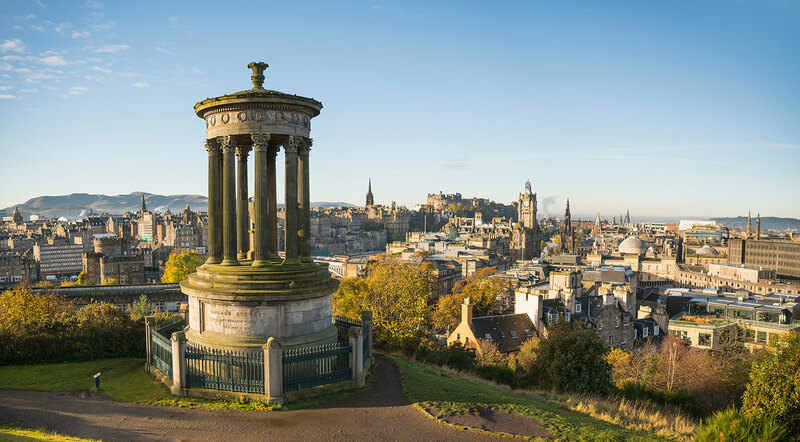 Boasting medieval and classic architecture, narrow streets, hidden passageways and a unique location steeped in natural scenery, it offers something special for everyone. 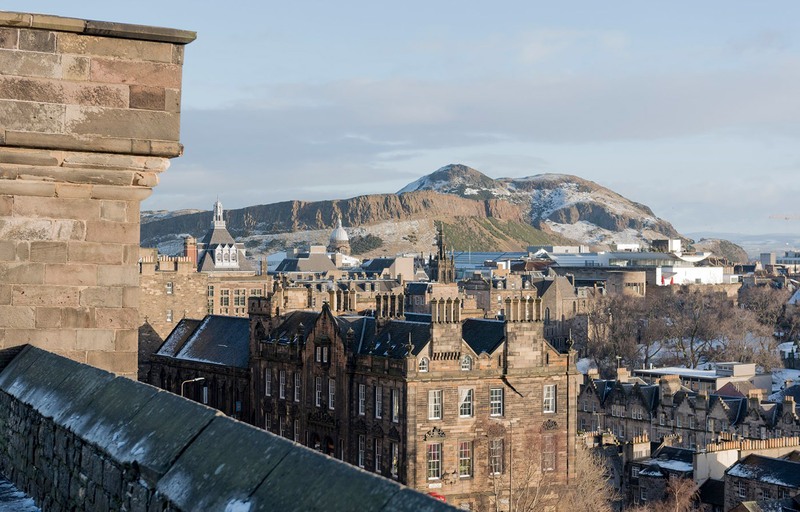 From bustling and lively pubs to classy restaurants, poetry recitals and stand-up comedy, Edinburgh’s nightlife is not to be missed. 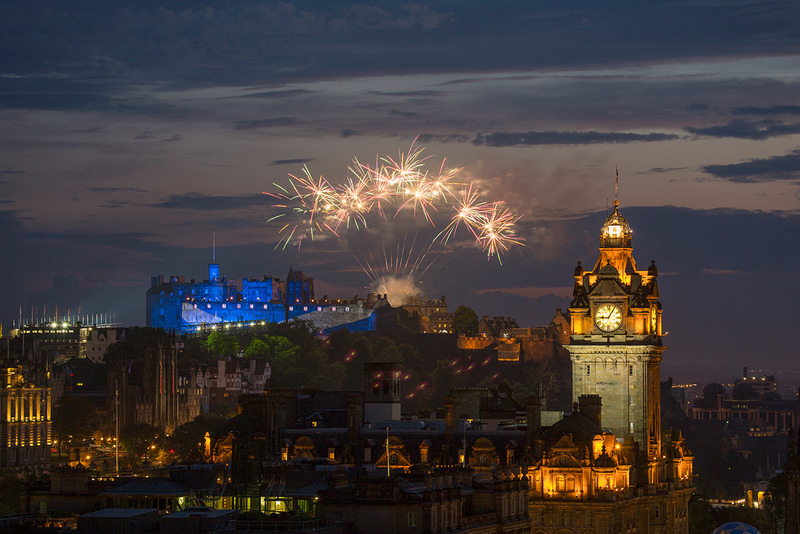 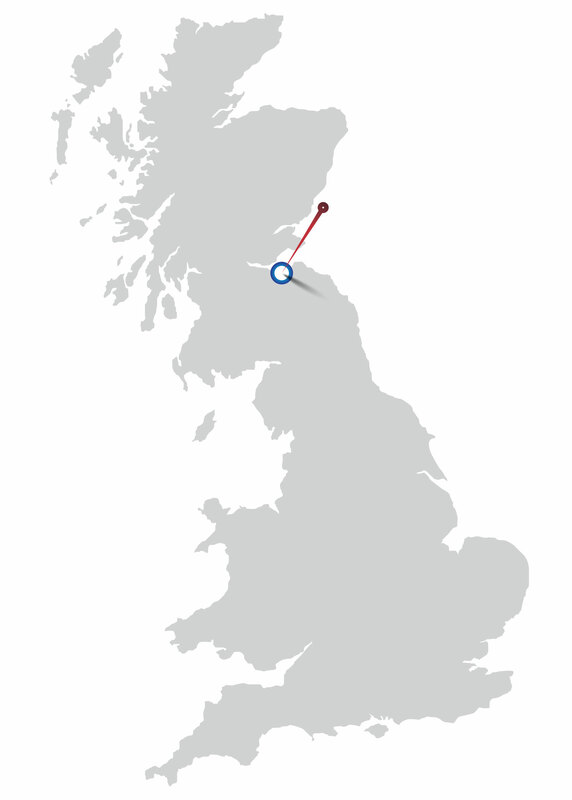 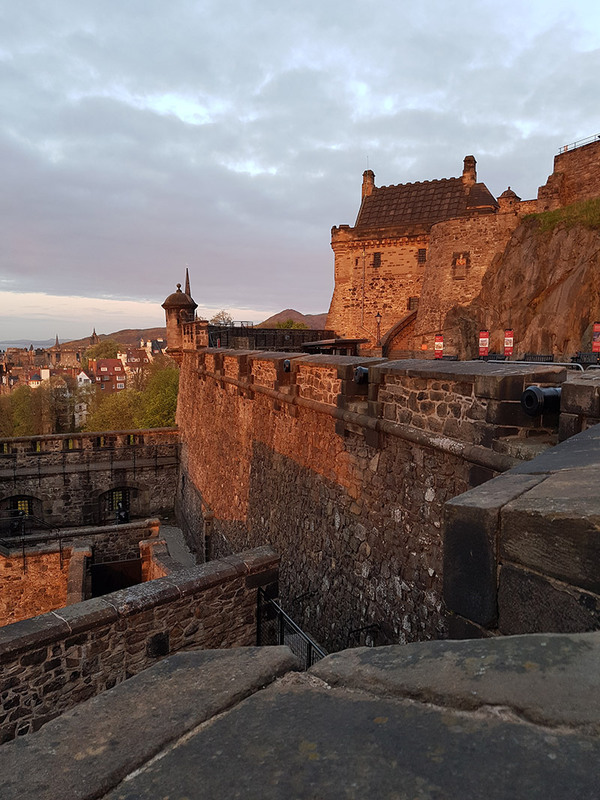 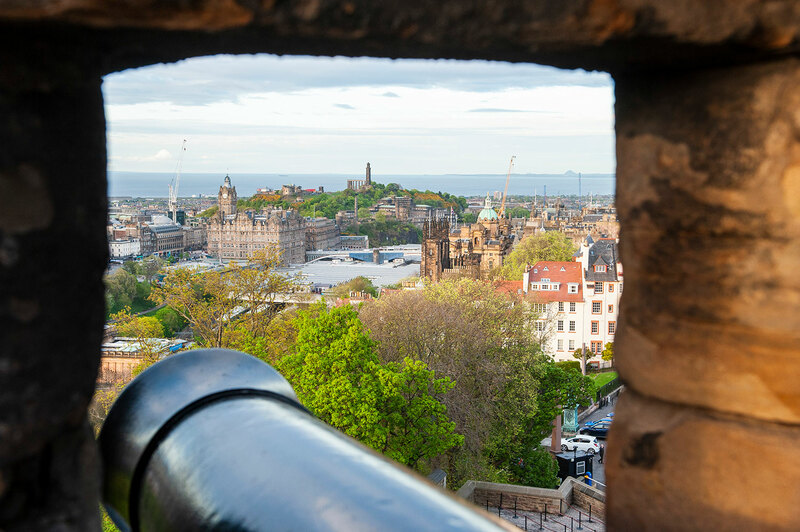 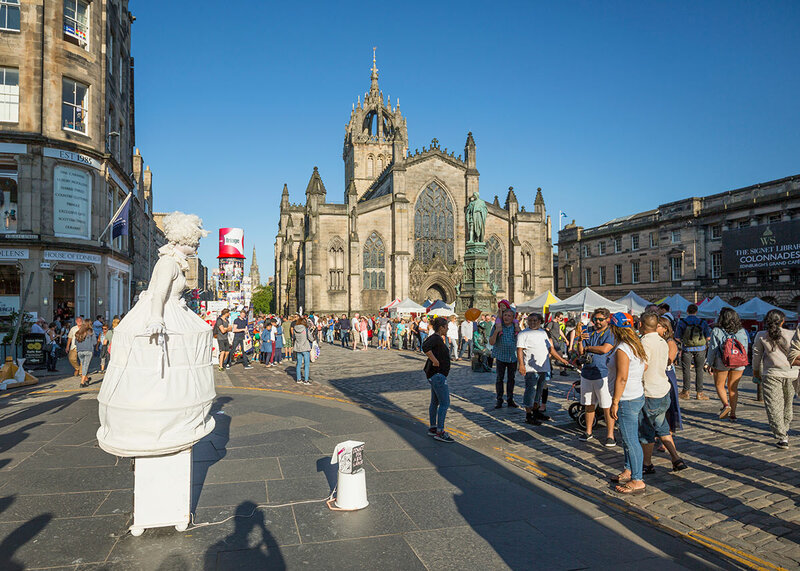 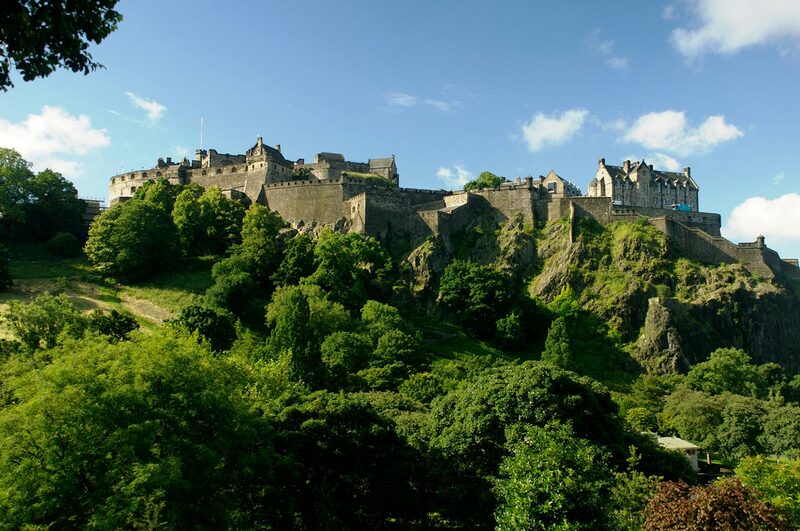 We can arrange the perfect Edinburgh experience for your needs – contact us today.